Telescopic Road Blocker systems are specially produced. 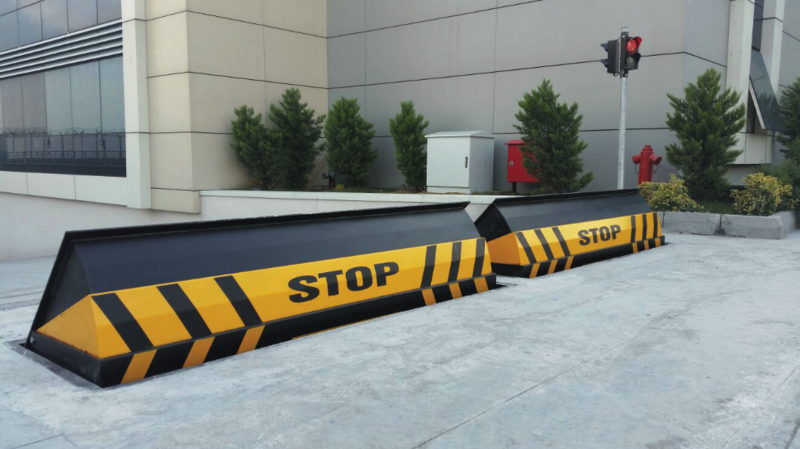 Telescopic road blocker systems are especially suitable for areas where there is a risk and infrastructure problem. Telescopic road blockers are preferred in military installations, security units and lodgings, consulates and public buildings, all of which require high security precautions but with infrastructure problems. As in road blocker systems, telescopic road blocker systems have also been strengthened to prevent unauthorized vehicle entry. Rising / Falling Time 4-6 sec.